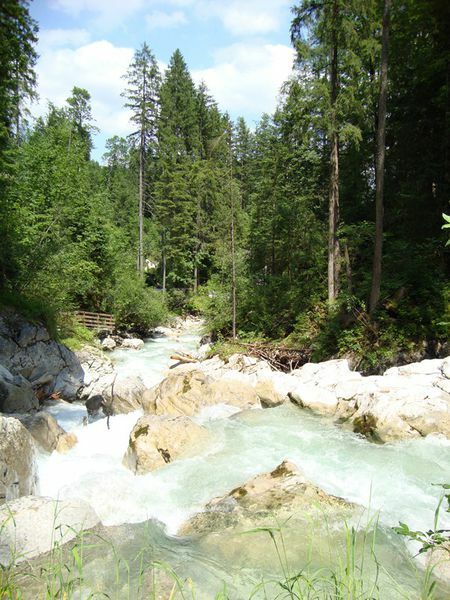 Coming from the Alpine road or through the rock gate, you will be enchanted by the beautiful opening to the valley. 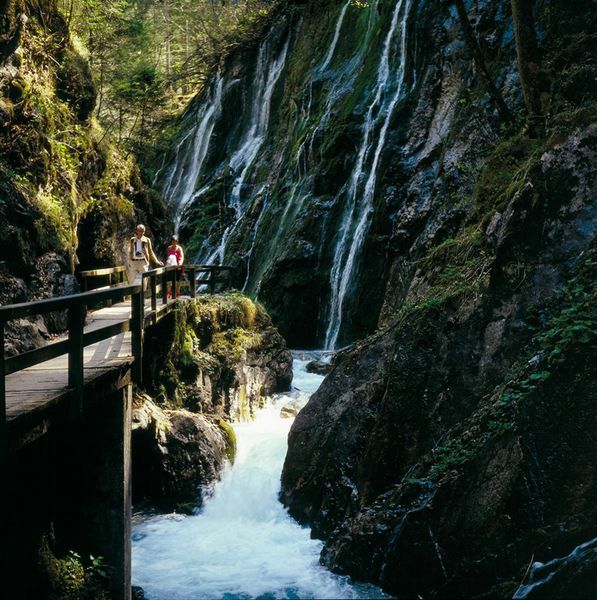 2/3 of the total municipal area is located in the national park area, which brings you unspoilt nature at every corner. 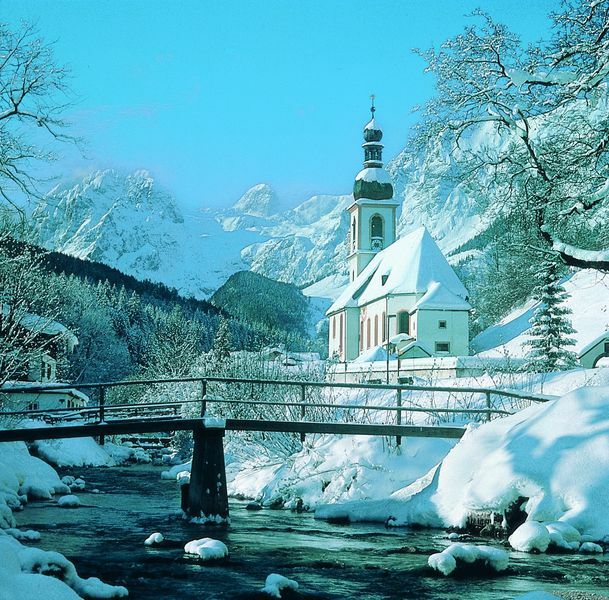 Ramsau is amazing, fantastic and exciting - it has always been something very special. No matter what season it is, this is a place where you can get close to nature. 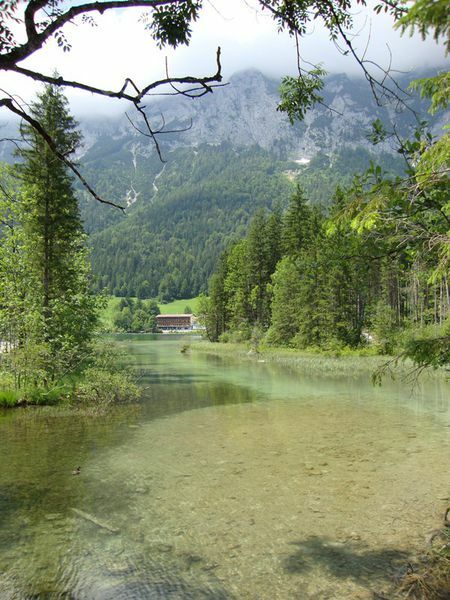 It is the ideal image of a mountain lake. Around the lake, you can learn about the romantic painters of the 19th century on a "theme" trail. 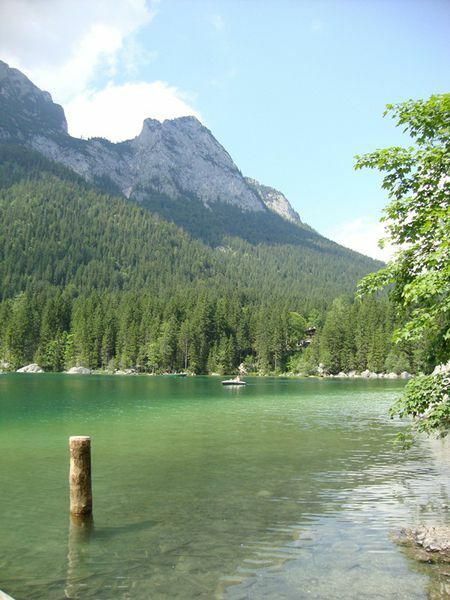 Uniquely embedded in the landscape and surrounded by mountain peaks, Hintersee is an attractive area to go for a walk. paddle boat to explore the lake.